Sweater Weather has officially arrived! 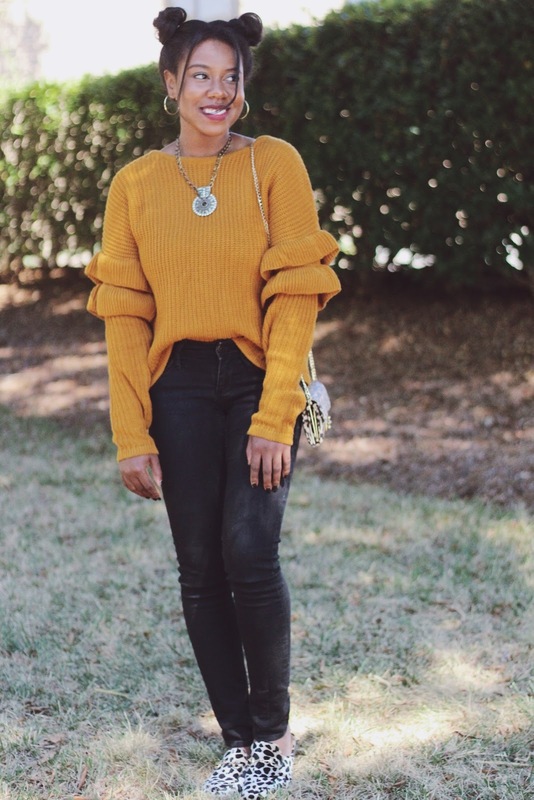 Cable-Knit, Cardigans, Off-the- Shoulder, Ruffles... I love them all and I'm so siked that the temperature is finally dropping so that I can actually dress for the season and not bake like a pumpkin pie lol! 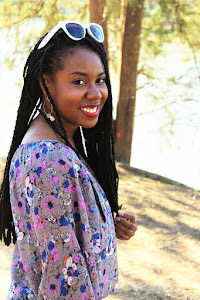 In today's post, I'm wearing one of my favorite new sweaters from Charlotte Russe. 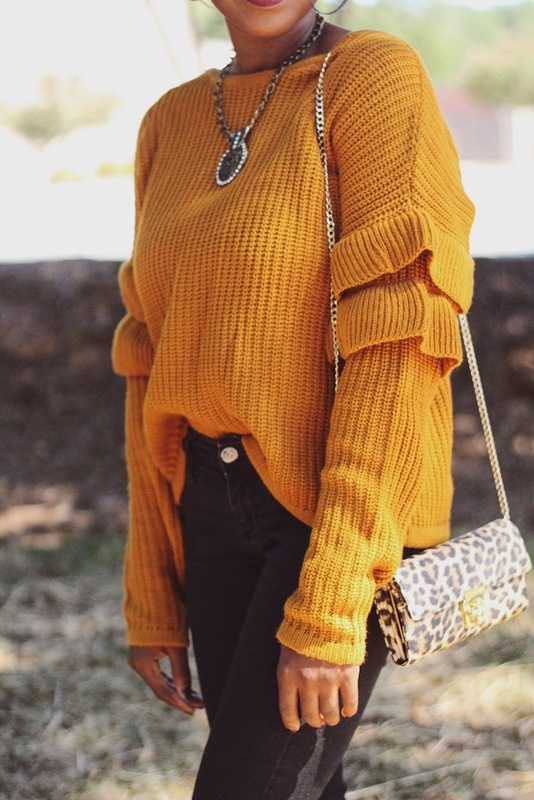 I love wearing mustard in the fall and I love the ruffle detail of this sweater. It's so cute!